For the second year in a row, WarGames will be taking place inside two NXT rings. 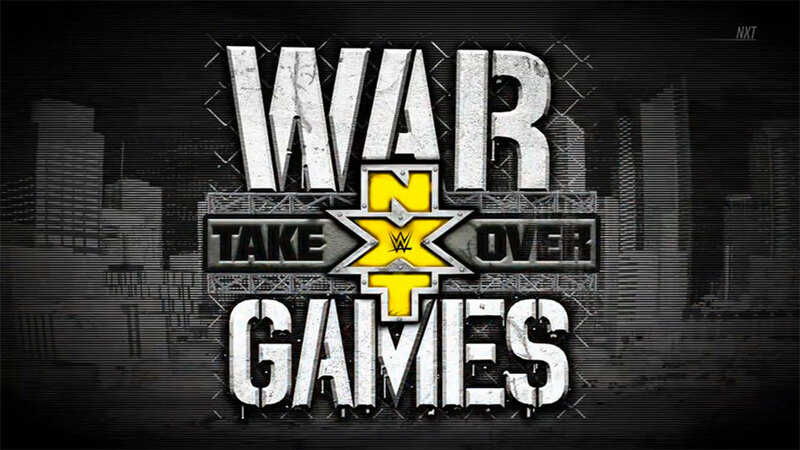 WWE announced this afternoon on their NXT Twitter account that the WarGames match would be making a return at their Los Angeles TakeOver event this November. Oddly, WWE had announced the show earlier this morning as simply NXT TakeOver Los Angeles, with no mention of the bout. Last year’s match was the first to take place under the WWE banner and the first official WarGames match since 1998. Last year's match had Undisputed Era defeating The Authors of Pain and Roderick Strong plus SAnitY in a match filled with brawling, sick bumps and weapons. Adam Cole got the win for his team, pinning Eric Young after hitting a shining wizard into a steel chair. Tickets will go on sale starting on Friday at 1 p.m. ET on nxttickets.com. It will take place on November 17, the day before Survivor Series, at the Staples Center.